When luring mobile users, your tactics should not be replicas of your efforts to lure desktop users. Adjust your SEO accordingly. The combination of PPC and SEO can be a powerful pairing. PPC can act as a low-cost testing ground with immediate results that you can use in your SEO program. Fresh content helps your site but a constantly changing home page does not. Your home page needs to provide stability and easy access to your site, not a confusing experience. When you consider that meta tags affect CTR, CTR affects overall traffic volume and traffic volume impacts your SERP, we think putting effort into meta tags makes sense. Spending time on digital PR goes a long way toward giving you control of your online reputation and brand. When it comes to links, the whole concept of quantity should go out the window. It is only about quality and that really is all about the quality of your content, so focus your efforts there first. SEO implementation should not happen only after a site is launched. If you are in the luxurious position of building a new site from the ground up, consider SEO a required building block. Nothing that affects customer experience is irrelevant. Navigation affects customer experience. Therefore, it is highly relevant to SEO. 9. Keywords Don’t Matter…or Do They? Just to make sure there is no confusion here—keywords matter. Sort of. Keywords must naturally occur in your content and, when they do, they are golden. If you don’t have time for metrics, you don’t have time for SEO. Make it happen. 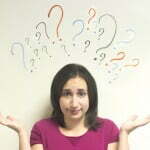 It is easy to understand why people can get confused about SEO today. It changes constantly. Many people opine about it constantly. Hopefully the above list can help you make sense out of your direction and get you aiming the right way. 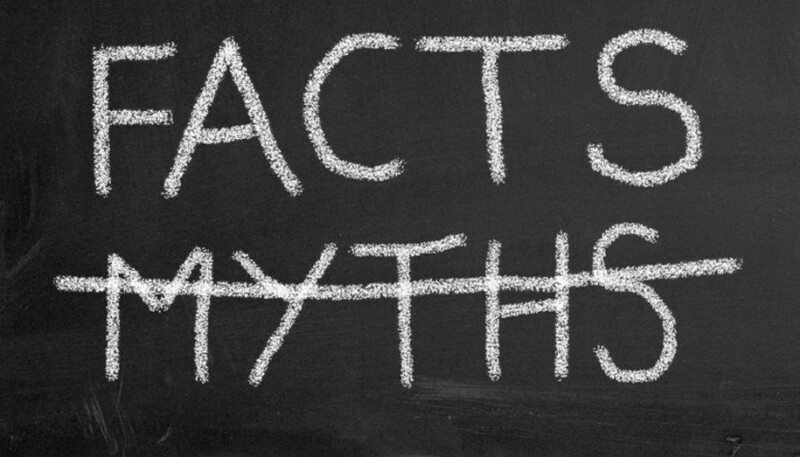 What SEO Myths have your heard and how did you disprove them? Can’t wait to hear from you. Let’s get the conversation continuing beyond this blog post. « Google Plus Hangouts Puts Social Media On Steroids!